Rate this project Guix System Distribution (GuixSD) is a Linux-based, stateless operating system that is built around the GNU Guix package manager. The operating system provides advanced package management features such as transactional upgrades and roll-backs, reproducible build environments, unprivileged package management, and per-user profiles. The project's latest release is GuixSD 0.16.0 which includes several new packages and improvements to the package manager. "On GuixSD, 'guix system reconfigure' will now always load replacements of system services. That way, when you deem appropriate, you can run 'herd restart service' to start the upgraded service. As usual, 985 packages were added and 1,945 were upgraded, notably the GNU C Library now at version 2.28 (which, incidentally, allowed us to get rid of our Hurd-specific glibc variant, at last!). Today Guix provides 8,715 packages. The manual is now partially translated into German. The French translation is now 90% complete. You can help translate the manual into your native language by joining the Translation Project." Further details are available in the release announcement. 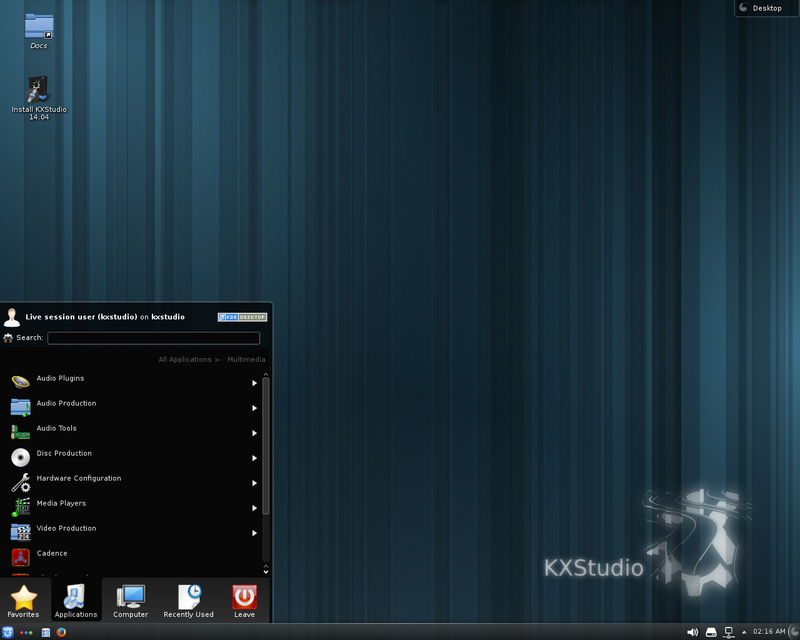 Download: guixsd-install-0.16.0.x86_64-linux.iso.xz (190MB, signature, pkglist). Guix System Distribution (GuixSD) is a Linux-based, stateless operating system that is built around the GNU Guix package manager. The project's latest release, version 0.15.0, includes improvements to the Guix package manager and expands support for ARM-powered devices, though ARM ports will need to be built by the user; installation images for ARM are not provided. "The unloved guix pull command, which allows users to upgrade Guix and its package collection, has been overhauled and we hope you will like it. We'll discuss these enhancements in another post soon but suffice to say that the new guix pull now supports rollbacks (just like the guix package) and that the new --list-generations option allows you to visualize past upgrades. It's also faster, not as fast as we'd like though, so we plan to optimize it further in the near future. guix pack can now produce relocatable binaries. With '-f squashfs', it can now produce images stored as SquashFS file systems. These images can then be executed by Singularity, a 'container engine' deployed on some high-performance computing clusters. GuixSD now runs on ARMv7 and AArch64 boxes." Further details can be found in the project's release announcement. 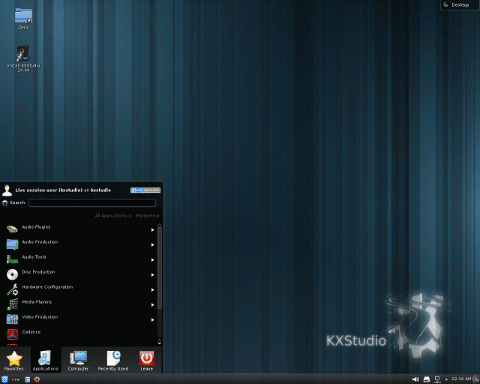 Download: guixsd-install-0.15.0.x86_64-linux.iso.xz (186MB, signature, pkglist).